With a purpose-built residents club containing a cinema room and restaurant, the latest phase of the Lansdowne Place development of high-end apartments and penthouses in the heart of Ballsbridge is bound to continue attracting baby boomers looking to downsize in Dublin 4 and well-heeled business people seeking a city pad. When it’s finished, Lansdowne Place will have 215 luxury apartments and penthouses across seven pavilion-style buildings. The scheme is being developed by Chartered Land, the property group that built Dundrum Town Centre and is controlled by Joe O’Reilly. 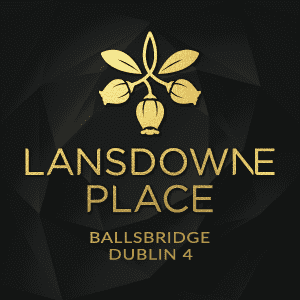 All the buyers at the development will become members of The Lansdowne Residents Club, which is currently being constructed in the first building of Lansdowne Place. 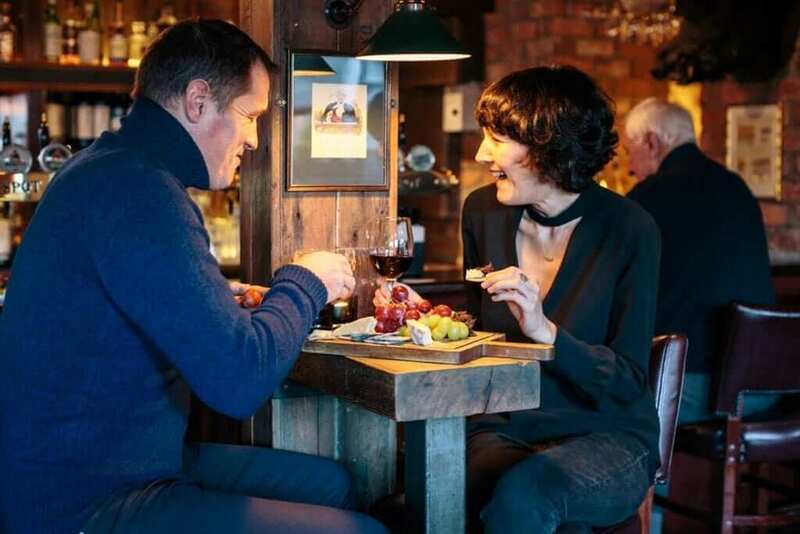 The residents and their guests will have a 24-hour concierge service, a lounge, library, meeting rooms and a gym with a sauna, steam room and treatment rooms. The first phase of 29 units at Lansdowne Place was sold in the spring off the plans through a private marketing campaign. A second phase of 28 one, two and three-bed apartments came on stream yesterday. 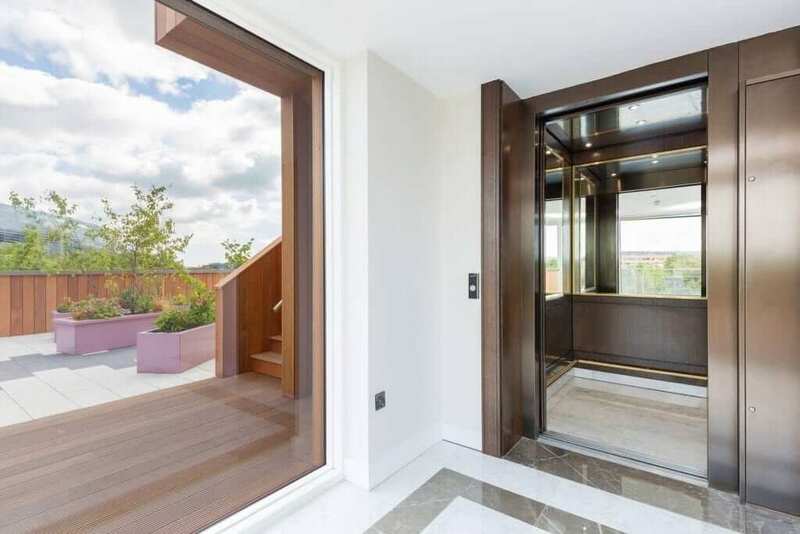 There are just two one-bed apartments available in the current tranche – each measures 782 sq ft and costs from €825,000. 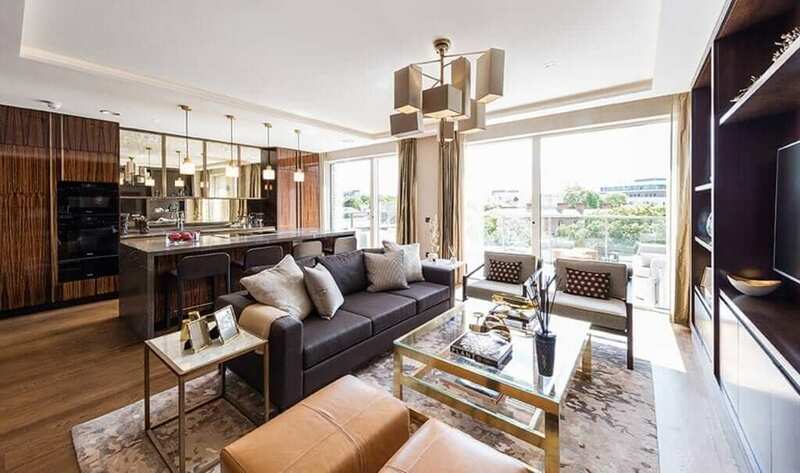 The 24 two-beds have a floor space of between 954 sq ft and 1,627 sq ft and are priced from €900,000, while prices for the two 1,910 sq ft three-bed apartments start at €2.15m apiece. Another phase is due to be released in the autumn. The first apartment buildings will be completed in mid-2018, with all construction scheduled to be finished by the end of 2019. Inside, there will be high ceilings and large floor-to-ceiling windows throughout – to echo the Georgian and Victorian homes along the nearby embassy belt – as well as a custom-designed Irish craft kitchen, bathroom suites finished in limestone and marble, a balcony, and an unusual sunroom. The design was created by London-based interior architects, Goddard Littlefair, which counts Corinthia Hotels, Canary Wharf Group and the Gleneagles Hotel in Scotland among its high-profile clients. Sales at Lansdowne Place are taking place through an on-site marketing suite. Enquiries to: Sherry FitzGerald New Homes (01) 6671888 or Savills (01) 6181300.